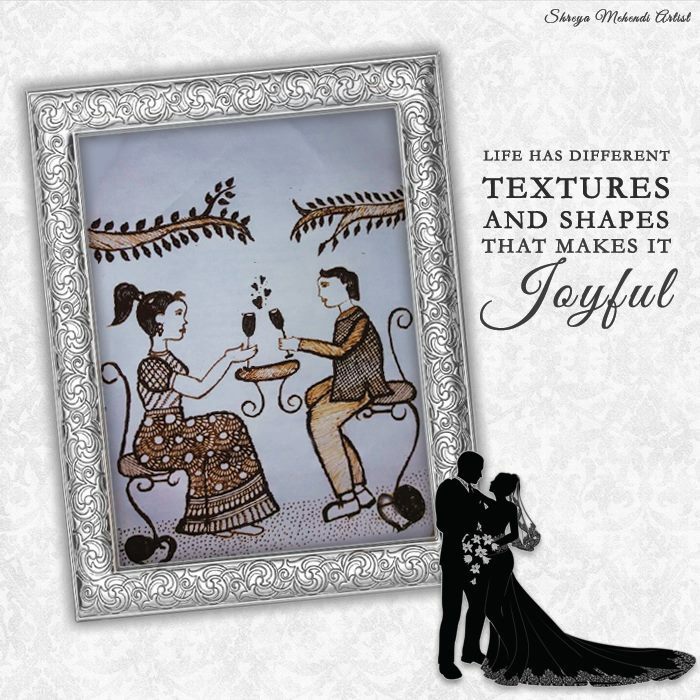 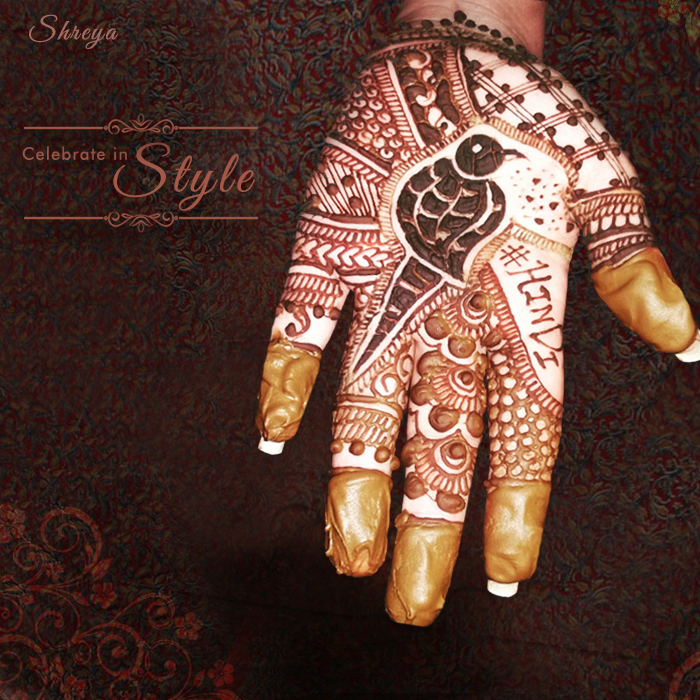 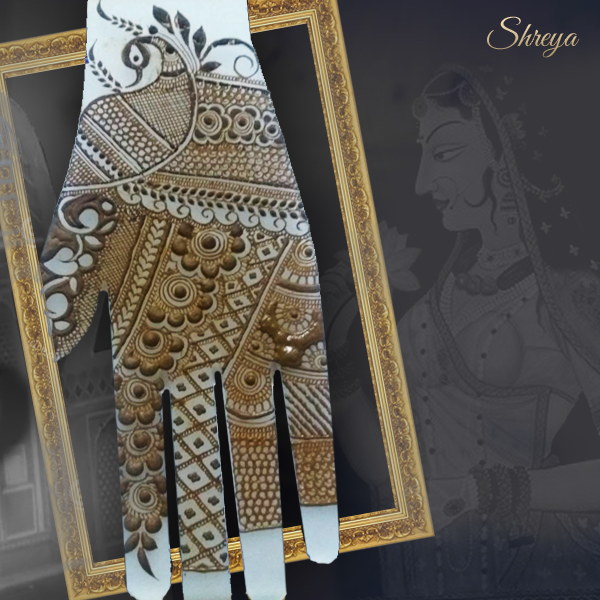 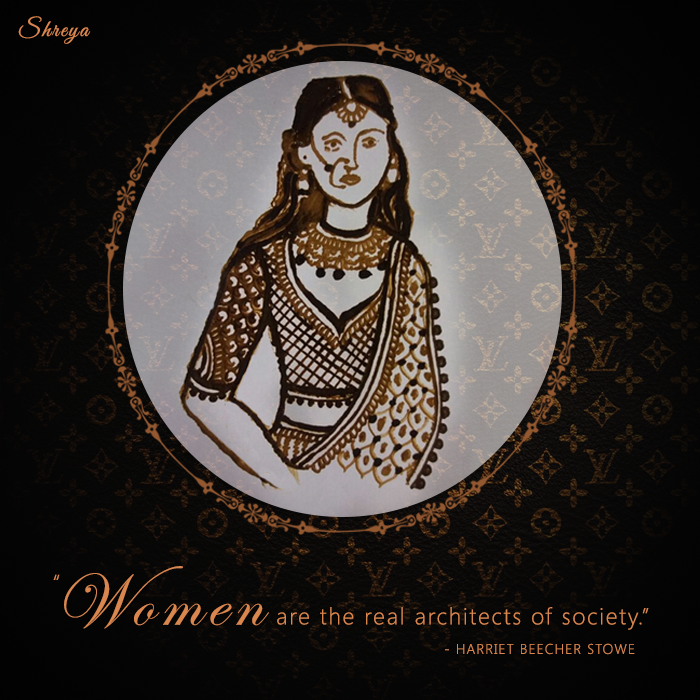 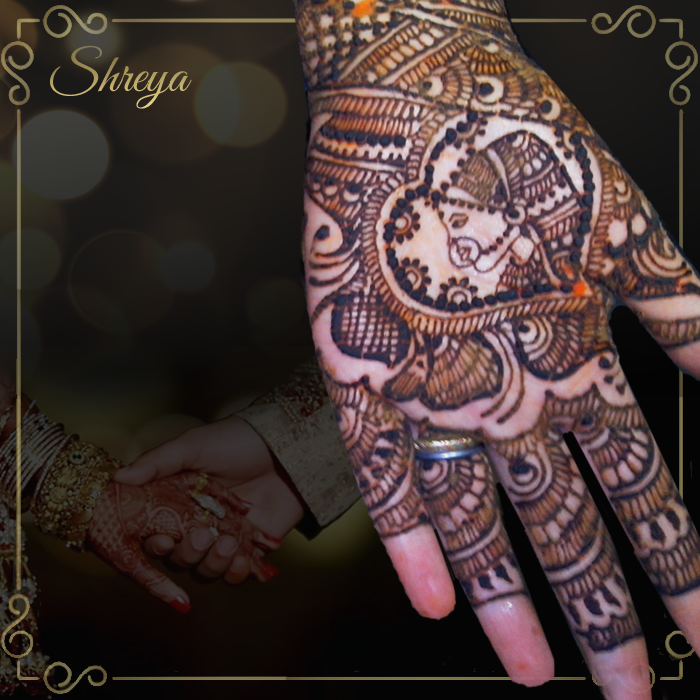 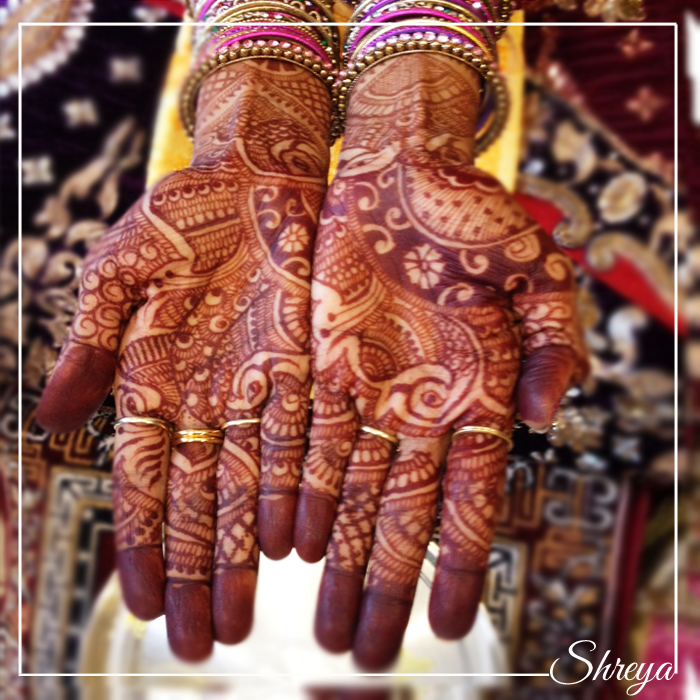 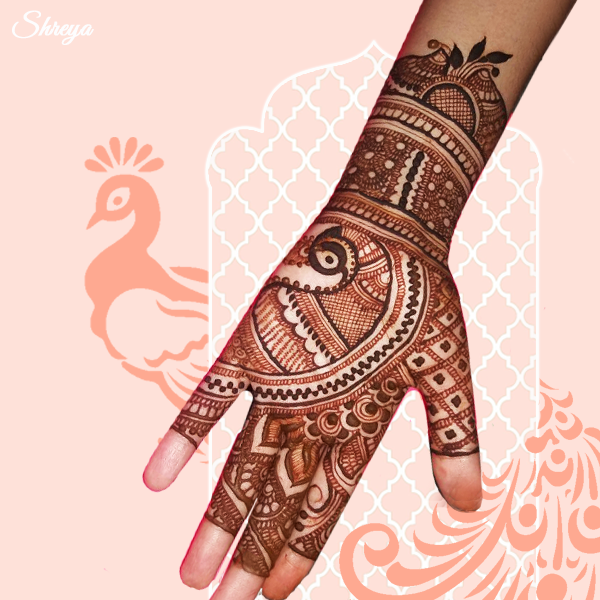 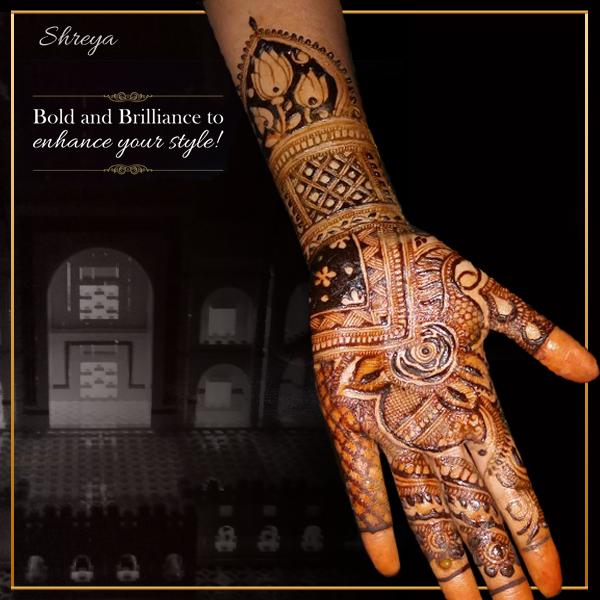 Among the many traditions that are part of Indian weddings, one of the most prominent & important ceremony is of Mehendi. 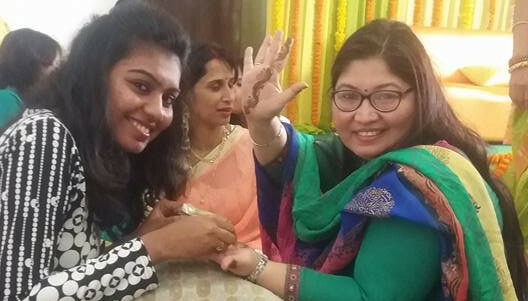 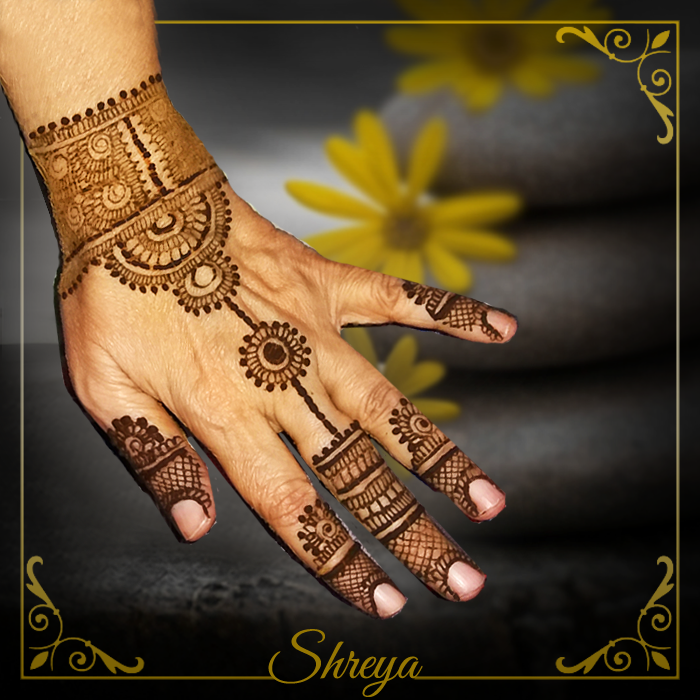 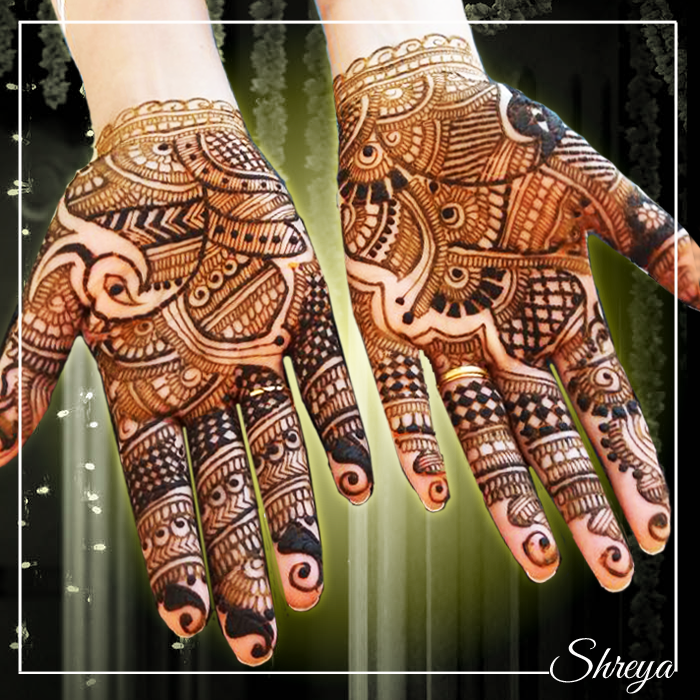 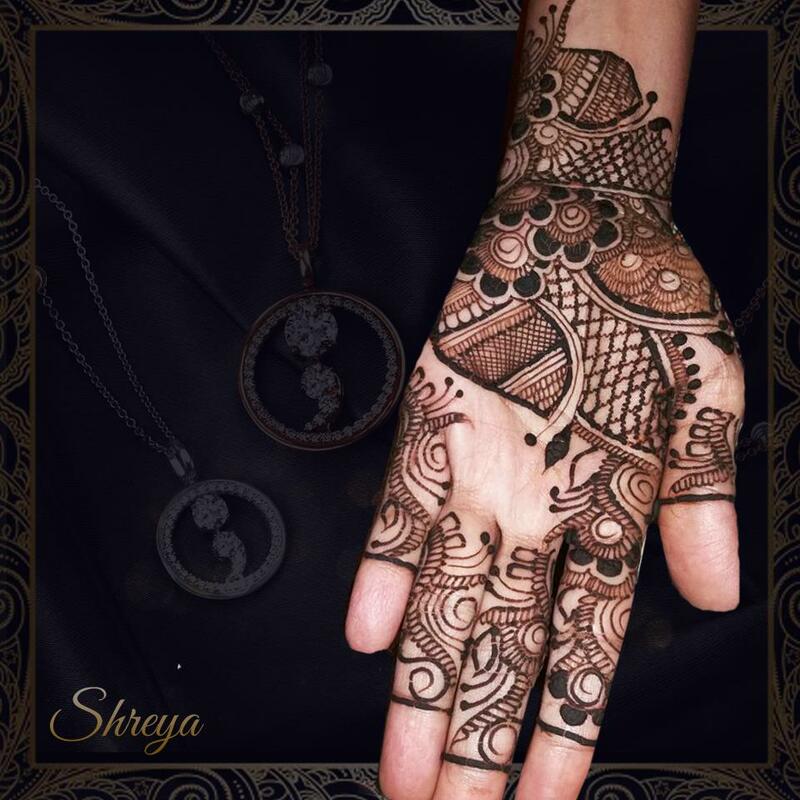 In fact, application of mehendi is a custom during in any social celebration in India, be it Karva Chaut, Teej, Diwali, Ramzan or any other festival. 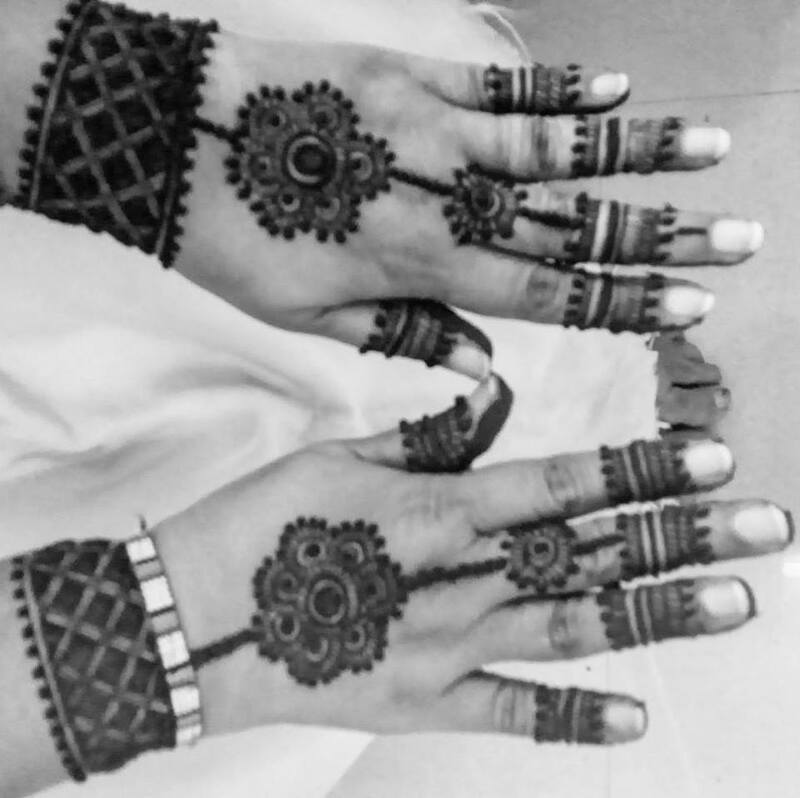 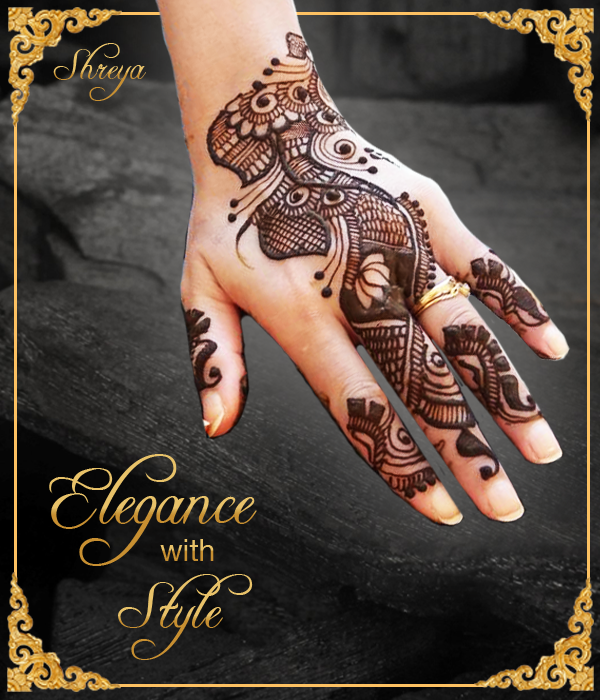 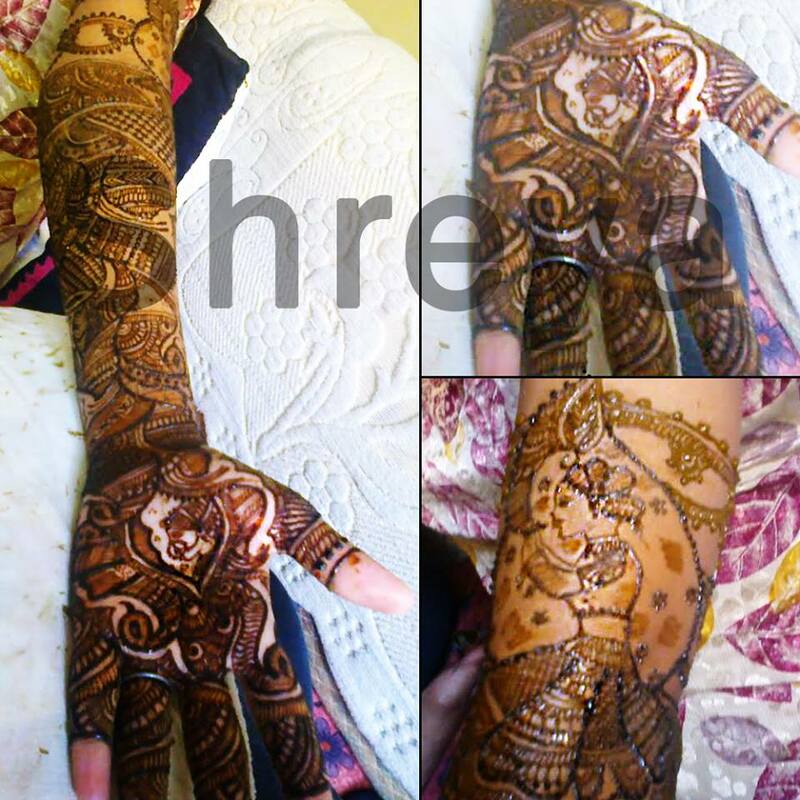 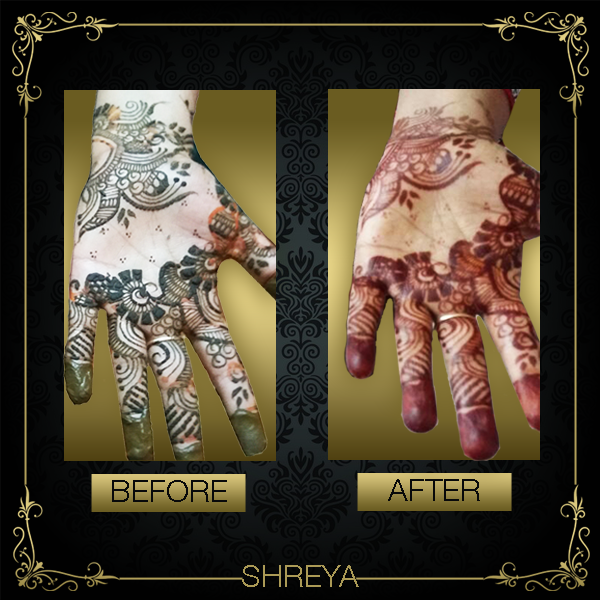 Get all types of mehendi done at the reasonable rates.